So the Xbox One and the PS4 are both on Australian shelves now (well, the Xbox One at least – God help you if you’re trying to find a PS4 that isn’t on preorder at the moment). That means they will be on Christmas wishlists and dare I say part of plans for the spending of excess Christmas casual earnings / Christmas gift money. They deserve to be there. They are both very impressive pieces of tech. I like both of them and have thoroughly enjoyed my time with them thus far. I eagerly await the exciting future ahead for both consoles. Games like Titanfall, Infamous: Second Son, Destiny, Watch_Dogs, The Order: 1886 and Final Fantasy XV make me feel lucky to be able to own a next-gen (now current-gen, technically) console right now, with an entertaining future secured. If you are genuinely excited for either console, all power to you – go ahead and jump in. I feel like, if I wanted to, I could leave it at that. The PS4 and the Xbox One have their fair share of “selling points”, but I doubt the likes of Kinect or Remote Play are high up on the lists of reasons why people want either console. People tend to want shiny new games and social ways to experience those games – these are what will sell consoles at the end of the day. You’ll probably buy an Xbox One for Titanfall or Halo, or buy a PS4 for Infamous or Uncharted, but these exclusives are still few and far between. If you’re only interested in the blockbuster multi-platform games like FIFA, NBA 2K, Assassin’s Creed, Battlefield or Call of Duty, then realistically it isn’t going to matter which of the pair you pick up. What’s more, both console UIs are very similar and both chase similar social features. The Wii U, on the other hand, is a whole different beast. Having a controller featuring a touch screen as standard with every console makes for an integrated dual screen experience that just isn’t possible on any other console, Smartglass be damned. All the little things the Wii U does with this setup, from its operating system to its quietly impressive internet browser (that mirrors high quality videos to the big screen with more success in my setup than even my Apple TV) to the incredible creativity it brings out in the almost alarmingly positive Miiverse community, to its use in games, add up to keep the Wii U in a ball park all on its own. 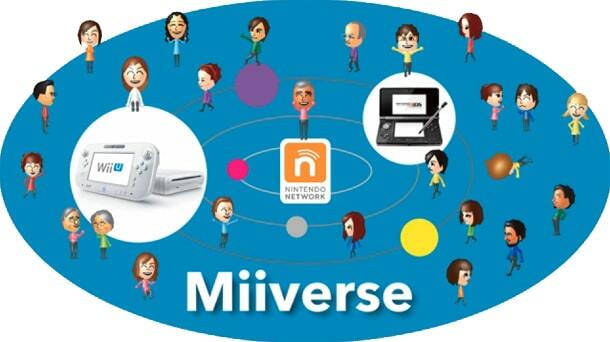 Now integrating with your 3DS too! Don’t get me wrong – when it comes to games, people who argue that there is no strong single-player Wii U game yet that could not have existed without the gamepad probably have a case. But take away my treasure chart alignment and quick item switching in Zelda Wind Waker HD or my quick touch controlled micromanagement in Pikmin 3 and I would be rather upset. Take away my ability to play just about anything on the gamepad only, away from the TV, and I would be flat-out angry. All of which says nothing about the incredibly creative local multiplayer experiences possible only on the Wii U if that appeals to you – Nintendo Land, Game & Wario and Wii Party U, while uneven, each have their fair share of games that have to be seen – and played – to be believed. Unfortunately, a hallmark of new console launches these days is a plague of initial hardware bugs, confusing early design choices and a general lack of polish. All these things have reared their ugly heads for both Sony and Microsoft in recent weeks, just as they were expected to. These will get ironed out in time, but that doesn’t stop them from being irritating now. The Wii U certainly had its fair share of early problems, but it has already been through the worst of them. Pick up a Wii U now and you will get a user interface experience that loads faster, looks better and generally makes a lot more sense than it did when I first bought my Wii U this time last year. Say what you want about Nintendo’s console, but at least it won’t get in your way when you try to download or play games on it. Oh, and it doesn’t crash at random points. If you are conscious of the damage an Xbox One or PS4 might do to your wallet, particularly with games and accessories factored in, the lower entry point of the Wii U price-wise may be appealing to you. 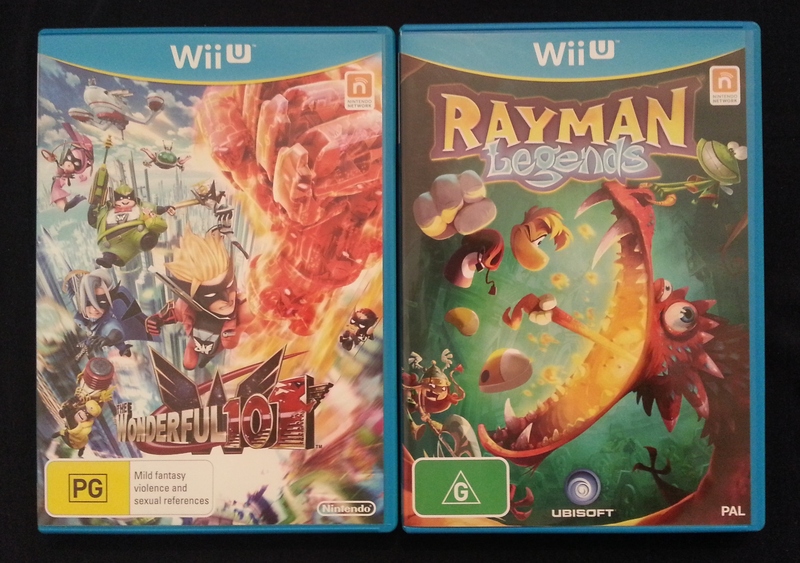 Sure, the dichotomy in price between the Wii U and the two new kids on the block here in Australia doesn’t quite add up to that in the United States at the moment, but it is still significant when you start looking at so-called “Day One hauls”, meaning games, accessories etc to pick up alongside your console. These days new consoles rarely launch with compelling bundles – or bundles at all – but the year’s head start the Wii U has enjoyed over the PS4 and Xbox One means that at present there are a handful of added value options floating around retailers nowadays. At least one of these bundles packs a little extra Mario (and Luigi) platforming goodness for your buck, which is rarely a bad thing. 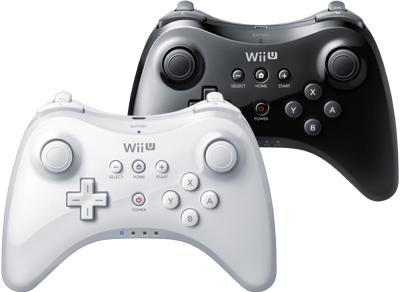 The Wii U Pro Controller is actually pretty decent and lasts forever on one charge. The most expensive Wii U bundle is still somewhere in the vicinity of $150 cheaper than a game-less Xbox One or PS4. First-party Nintendo games are on average $20 cheaper than your standard Xbox One or PS4 title and the price difference in controllers is in a similar range. Add in the facts that the Wii Remotes you probably already have will work in full with the Wii U, online multiplayer is free and you might already have an external hard drive that works with the console, and things may start to look even better for your first-up purchase bottom line. Something to think about. The only reason dedicated home game consoles are still around is quality exclusive games and the Wii U certainly proves this rather well. After a year on the market it has a nice line-up of quality titles both downloadable and disc-based that are well worth your money. There are the aforementioned multiplayer-centric games, to which you can add Monster Hunter 3 Ultimate, two 2D Mario platformers and the recently released critical darling and all-around excellent game Super Mario 3D World. The definitive versions of Rayman Legends and Deus Ex: Human Revolution are on Wii U, Pikmin 3 and Wind Waker HD are champion examples of game design and fun, The Wonderful 101 is engaging and brutally challenging for the action game fan, ZombiU is a wholly unique survival horror experience and Lego City Undercover is delightful. Nintendo’s rich history of classic titles boosts the strength of its downloadable library to no end, as the Wii U versions of games like Super Metroid and The Legend of Zelda: A Link to the Past are the best you can get anywhere due to gamepad-only play options and robust restore functionality. It’s also the cheapest legal way to play the underappreciated diamond Earthbound, which is crazily good. 2014 looks really good for the console as well, with new Donkey Kong, Bayonetta, Mario Kart and Super Smash Bros games coming alongside a liberal dose of promising titles for fans of the JRPG. Yes, the Wii U is underpowered compared to the PS4 and Xbox One, running graphical capabilities akin to a slightly more capable Xbox 360 or PS3. But when it comes to what matters in the game library of a Nintendo console – Nintendo-published games – and the soul of the modern industry – indie games – this is pretty irrelevant. Wind Waker HD is honestly one of the best-looking games of this year on any platform in my humble opinion and Super Mario 3D World isn’t too far behind. The timeless art style that usually surrounds Nintendo properties now has a lovely HD sheen to it, and that is more than enough. There you have it. I’m not aiming to convert anyone who already has his/her mind set on one of the two newest home consoles, and in fact I’m anxious to get as many friends as I can onto the now-current-gen bandwagon as possible in preparation for all the amazing online multiplayer goodness to come. But for those undecided and/or unimpressed by the early offerings of the Xbox One / PS4 and after something a little different this holiday season (and beyond), don’t ignore Nintendo’s strange little voice – you can’t go wrong with the Wii U.
Oh, and one final note: This article assumes you either already own a 3DS / PS Vita, or have no interest in handheld gaming. If neither of these two caveats applies to you, I must ask what you could possibly be waiting for. Go out and get one of those amazing systems now instead. Seriously. That is all.